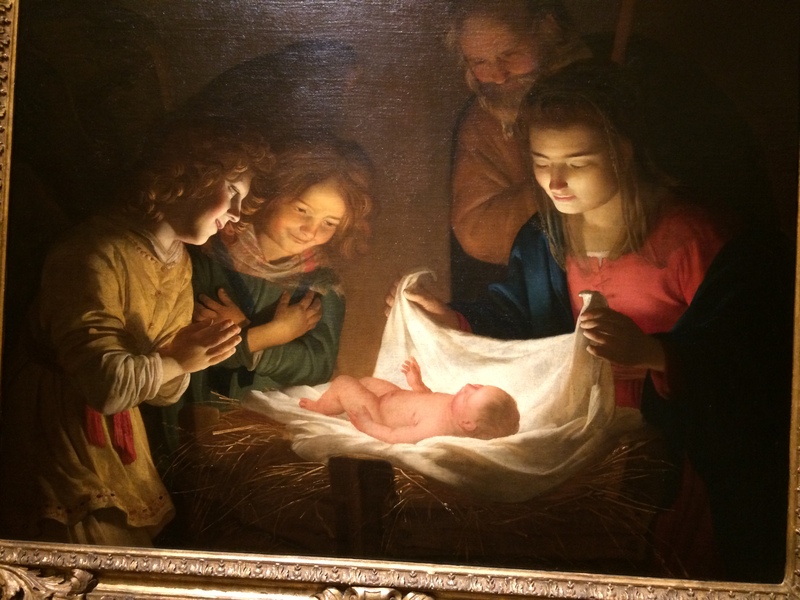 Honthorst, Adoration of the Child, 1619-1620, Uffizi, Florence. This entry was posted on Monday, December 24th, 2018 at 7:00 am	and tagged with Catholic, Christ child, Christian, Christmas, Homily, Inspiration, Jesus Christ, Mass, Nativity of the Lord and posted in Christmas, Podcast. You can follow any responses to this entry through the RSS 2.0 feed.